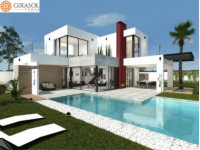 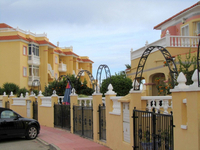 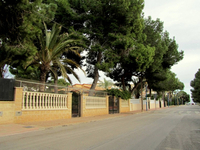 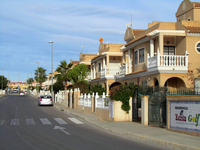 Modern Spanish properties are the best investment The increasing popularity of new builds offers new opportunities for the Spanish property market says Nigel Salmon The Spanish property market is ever-changing..
Cabo Roig residential area, Orihuela This area has been a popular favourite with holidaying Spanish for 40 years Today it is a firm residential favourite with European buyers, a fact which is..
Aguamarina residential area, Orihuela This area of Orihuela Costa contains mainly modern apartments, many with sea views It’s easy to see the Aguamarina residential area of Orihuela-Costa..
Property at Campoamor Golf There is a wide range of rental and residential accommodation available around Campoamor golf course Although the golf course has been open for twenty-five..
Dehesa de Campoamor residential area, Orihuela Costa Campoamor is next to the beaches of Orihuela Costa, with easy access to the AP-7 motorway. 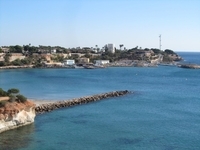 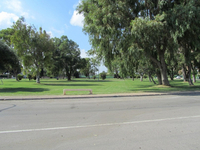 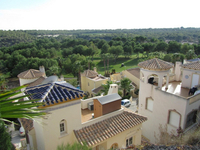 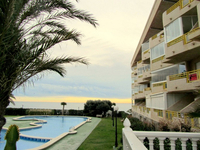 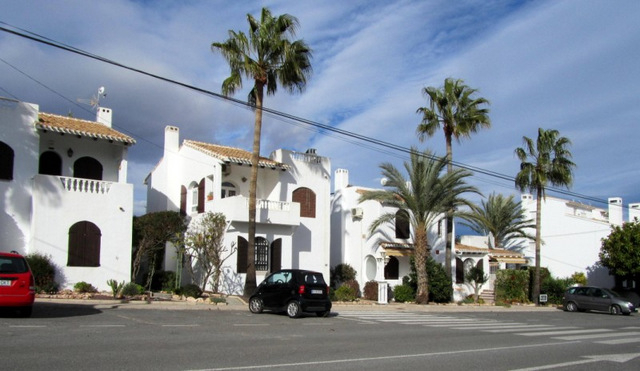 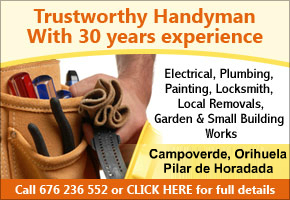 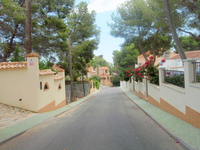 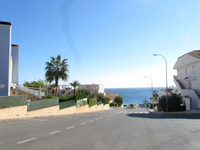 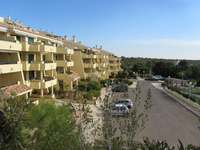 Campoamor was just another area of Spain’s unspoilt and unexploited.. 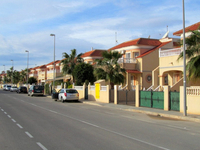 Residential area Las Ramblas Golf Course, Orihuela A mixture of detached villas and apartment blocks look out across the course All of the properties on the Las Ramblas course are new or semi-new: as..
Pinar de Campoverde The residential area of Pinar de Campoverde offers established and varied accommodation Pilar de la Horadada, Alicante province Pinar de Campoverde is..
Who is Off-Plan Property Deposit..
Off-Plan Property Deposit Refunds S.L (also known as OPPDR) andndash; who we are and what we do Buying a home in the sun..